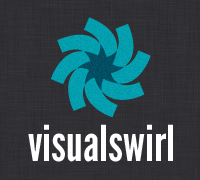 A listing of some of the best posts and tutorials from the first year of Visual Swirl. A great reading list for those looking to kill some time and a great first stop for those who’ve just stumbled across the site. Enjoy! 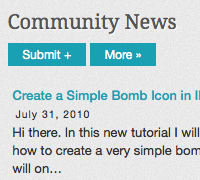 Article promotion is essential to building traffic for your design blog. Check out this roundup of over 60 sites to submit your design articles and tutorials and tips to help generate buzz about your blog. Getting plugged into a community should be a high priority for a new designer and one of the best tools for design networking is Twitter. 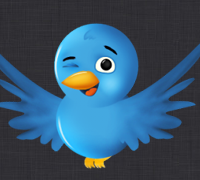 See my recommendations for designers to follow on Twitter and a few tips to get you started.